Dear Aspirants, SSC CGL is one of the major exams among all who are actually dedicated to the government profession. The SSC CGL Tier-I exam is close to near. We hope that all of you must be prepared well in order to get selected for SSC CGL Tier-II. General Awareness section plays a vital role and contributes one-fourth of the weightage in Tier-I exam. Also, there is the probability that some of the SSC CGL GK Previous year Questions may repeat and can be asked in SSC CGL 2018 exam. Therefore, it becomes essential to know the list of previous year’s SSC CGL GK Questions. 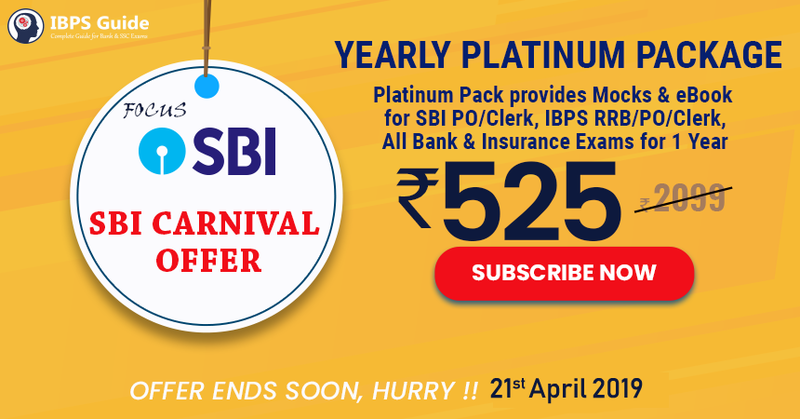 IBPS Guide will aid the candidates who are looking for obliging assistance to gear up the preparation in the right way. 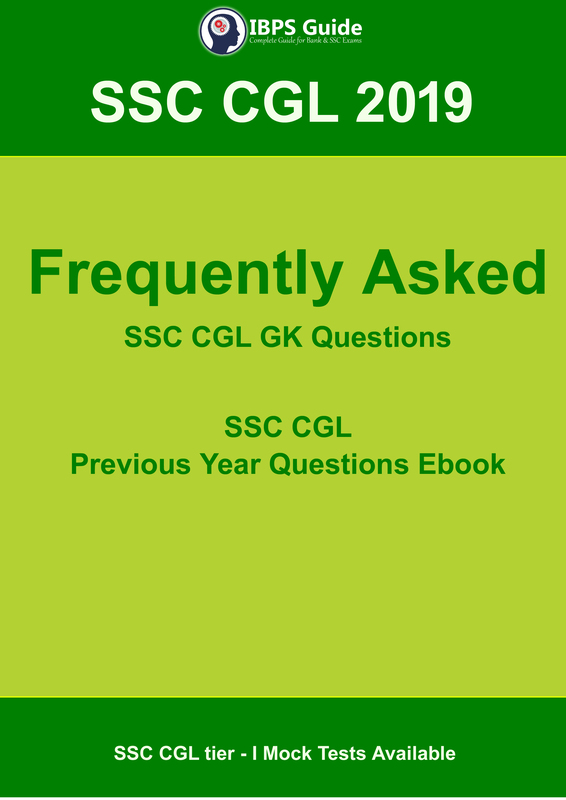 We are sharing a collection of SSC CGL GK Previous Year Questions ebook that has been repeatedly asked in previous year exams. This post helps you to get an overall idea about the SSC CGL GK questions asked in the SSC CGL exam. Go through the list of SSC CGL GK Previous Year Questions ebook with answers mentioned below and you will definitely come across some of the questions in SSC CGL Tier-I exam. Read these questions and hold a better command on General Awareness Section. All the Best!! !